Looking after your mental wellbeing is arguably just as important as taking care of your physical health. Mental wellbeing refers to how you are feeling and how well you are coping with the ups and downs of day-to-day life. Are you feeling stressed? Confident? Productive? Anxious? Able to engage with the world around you? Do you have a good work-life balance? Are you getting enough sleep? All of these factors are part of, or affected by, your mental wellbeing. Looking after your mental wellbeing can affect all areas of your life – including your career, your studies, and your personal life. 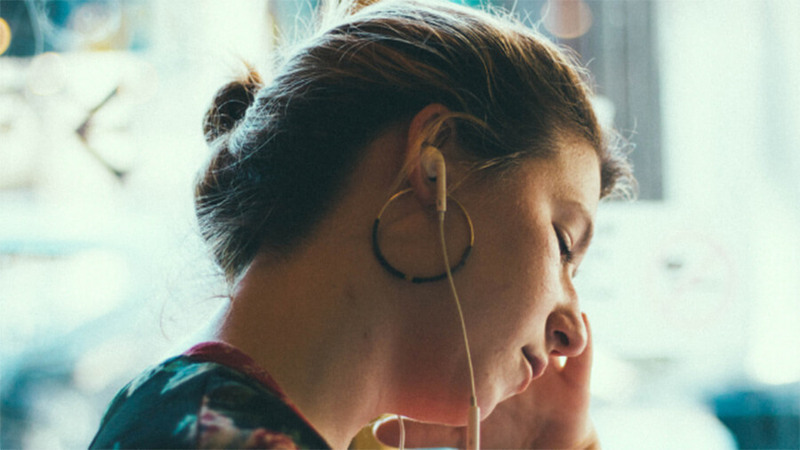 If you want to take better care of your mental wellbeing, these podcasts are great for giving you strategies to take care of your mind, or providing a welcome respite from the stresses of daily life. Minimalism is a school of thought based on the idea that living with less and de-cluttering your life allows you to focus on the most important things in life, and ultimately be happier. This podcast is hosted by Joshua Fields Millburn and Ryan Nicodemus, who have written several books (read by millions), given TED Talks, and even have a documentary on Netflix, all on the subject of minimalism. Each episode of the podcast focuses on how you can apply minimalism to a different aspect of your life such as career, priorities, stress, happiness and de-cluttering. It’s a great listen if you want to learn how to live more deliberately, recover more time for yourself and foster your own personal growth. This is a wellbeing podcast by Fearne Cotton. She tackles topics like life, love and loss by interviewing famous and inspiring people about their own strategies for happiness. The interviews examine how they look at life, changes in their lives, and big things they’ve had to overcome. Fearne also gives insights into her own experiences. It’s an inspiring listen featuring guests like Dawn French, Stephen Fry, Emma Willis and Gok Wan. An interesting, humorous and light-hearted podcast with some practical, easy-to-follow advice, Happier is a great listen for those looking for a way to increase their mental wellbeing. The podcast is by bestselling author of The Happiness Project, Gretchen Rubin, who presents each episode with her sister, Elizabeth Craft, a self-professed self-help sceptic. Gretchen guides her sister through the world of happiness habits and encourages her to try out new techniques to increase her wellbeing. If you’re new to the world of wellbeing and self-improvement, this is the one for you as it doesn’t take itself too seriously and you’re accompanied by Elizabeth as she begins her own journey.